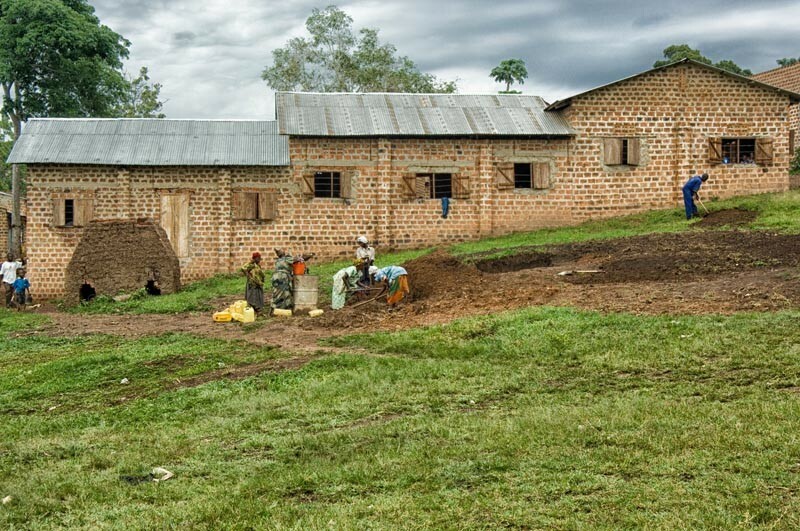 11/16/2018 Washington D.C. (International Christian Concern) – In a Muslim populated village in eastern Uganda, Rehema lives with her grandmother after losing her recently converted father to persecution. Rehema’s mother is nowhere to be found. This is not the first time that Muslim families have excommunicated, assaulted, or killed members who converted from Islam. Uganda has witnessed numerous incidents of this nature, many of which have ended tragically and created greater animosity among families. Please join us in praying for Rehema and her family.